Buy More Wired Encore Sheer Organza Save More! 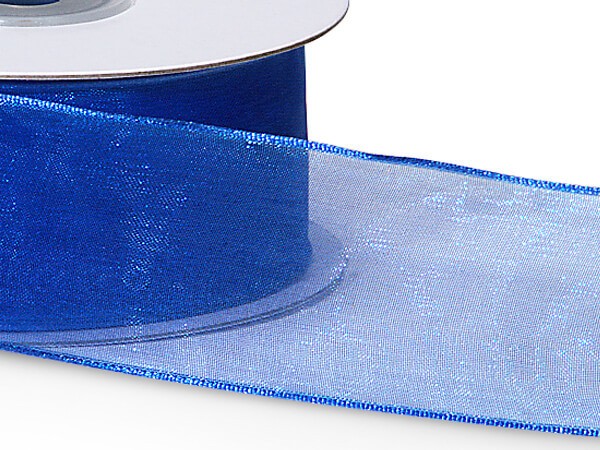 Royal Blue Wired Encore Sheer Ribbon makes great bows because of its wired edge. Wired Encore Sheer Organza is a very sheer fabric ribbon with a thinly wired edge for extra body and easy bow making. Wired Encore is available in several beautiful colors. Made from 100% nylon.